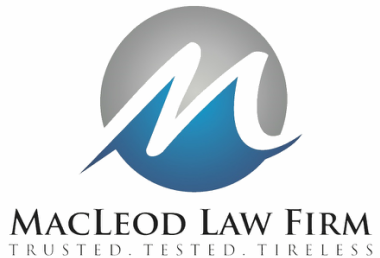 MacLeod Law Firm PLLC is a Dallas employment law firm founded by Dallas employment attorney Michelle MacLeod. The firm assists executives and professionals in negotiating severance, buy-out, and other employment-related issues. The firm also litigates and arbitrates on behalf of executives and professionals who have been subjected to discrimination based on age, gender, race, pregnancy, or disability or who have been sexually harassed or denied proper leave under the FMLA. The firm has experience in litigation and arbitration involving trade secrets, non-compete agreements, non-solicitation agreements, and other competition-related issues. The firm also assists Fortune 500 to medium-size companies and start-ups with both advice and counseling on employment law and with business and employment litigation. Attorney Advertising. The information contained on these pages is intended to provide general information only and not legal advice. You are advised that the acts of sending e-mail to or viewing information on this website does not create an attorney-client relationship.